Inevitably in learning more about Lao history, you will come into contact with lots of details regarding its royal history as the country had been ruled by monarchy for centuries, from 1354 until 1975. 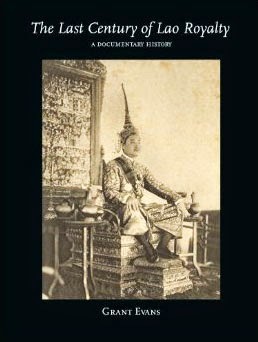 There's a small handful of published items covering the history of Lao royals. On a peronal note, most of my knowledge of them has come from what I've read and occasionally from what I hear some older Lao people say, as it is all very much before my time. Depending on where you stand on the issue of monarchies, you may or may not miss these Lao kings and queens. 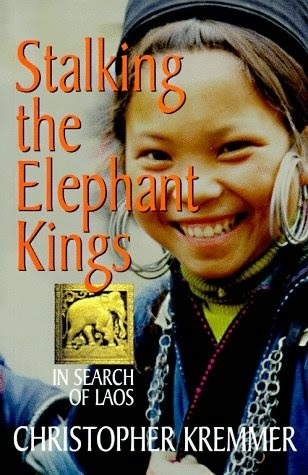 However, for Lao history learners it is no doubt a key topic. For those who might be interested, here are some notable titles. 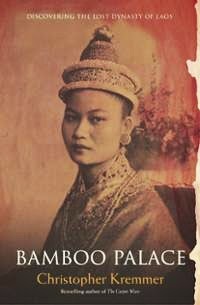 Please note that our list does not include general history books that included Lao royal history along side but rather books that were published exclusively on this topic. Of course there may be other books on it too so certainly I cannot claim it is an exhaustive list, just hopefully a useful one nonetheless! They certainly make for some fascinating reading.